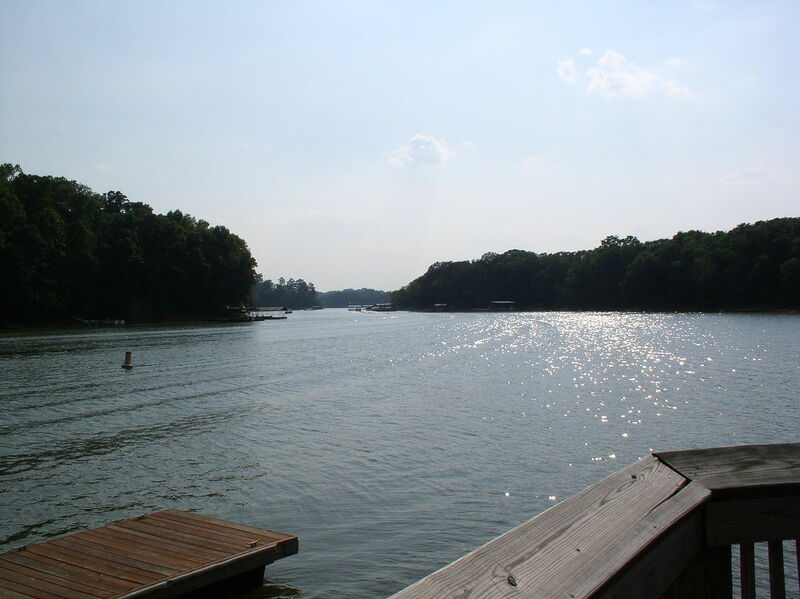 Lake Hartwell will soon see the addition of a new outdoor life center. This addition will offer several offerings for all family members. According to WYFF.com, the center will be part of the Sanctuary Pointe Resort. It will offer zip lines, a rope course, the ability to rent bikes and archery ranges. It will also offer trails for walking and hiking, a cafe and a new amphitheater. You will also be able to learn about the environment. Classes will be opening up. Stay tuned. You will also be able to learn about the environment. Classes will be opening up. Stay tuned. Officials said construction will start next year with an expected opening in spring 2018. The Powell Group is excited for this new addition to our area, and we invite you to check it out. In preparation, you may also visit any one of our beautiful homes in Oconee County and the surrounding areas. Our team members are here to answer all of your housing questions or concerns.